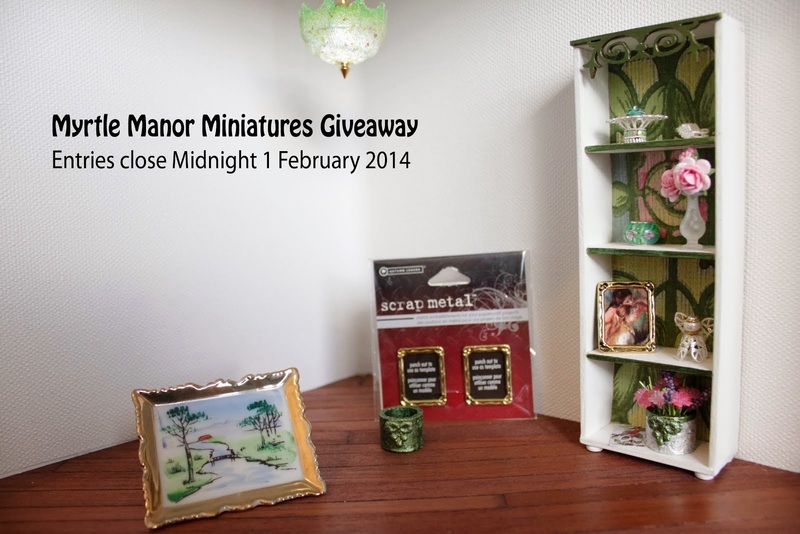 Myrtle Manor Miniatures: What is this? It is a round brass object with retractable spikes. The knob on the top moves the spikes in and out but there does not seem to be a mechanism for locking the spikes when they are out. The back is flat but with a raised rim on the outside. If this is a needlework tool of some sort it gives room for a needle to go underneath threads. I did look at the crochet doily in the bottom picture which came out of the same box and it made me wonder if it could be a tool for making lace flowers or to start some other form of needlework but it seems odd that you can't lock the spikes. I have spent quite a bit of time on the web this morning to no avail so I just thought I'd see if any of you can shed some light onto what this item was used for. It was made in Italy and has the wording ES - D.R.P. - BRFVETTATO - (a Crown) - PATENTE. If anyone knows what this tool is used for and how it is used I'd really appreciate you commenting below. Any links to anything on the internet would be appreciated. I'm still hoping I might finish my blackwork table cloth this weekend so hopefully I will be able to post a picture of it in the next day or two. 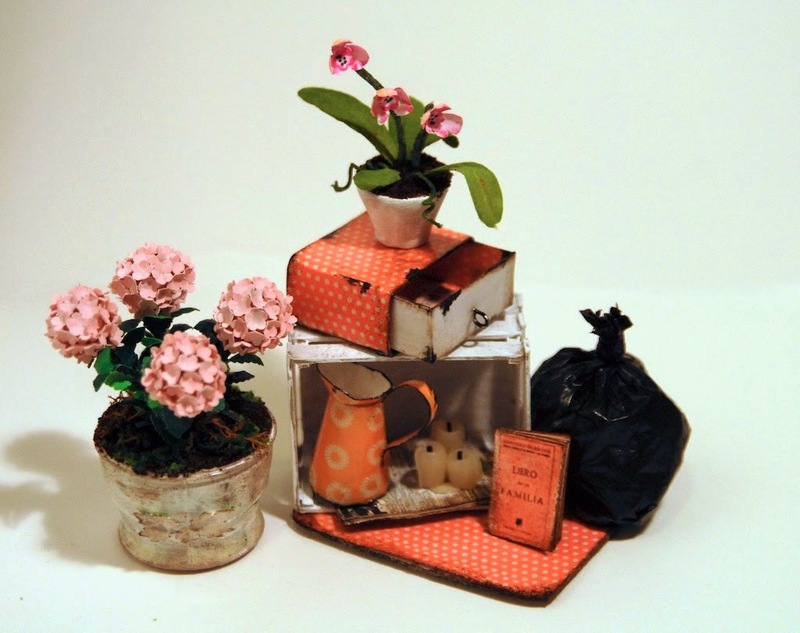 Then I'm keen to have a go at scaling some vintage felt bag designs down into 1/12th scale. 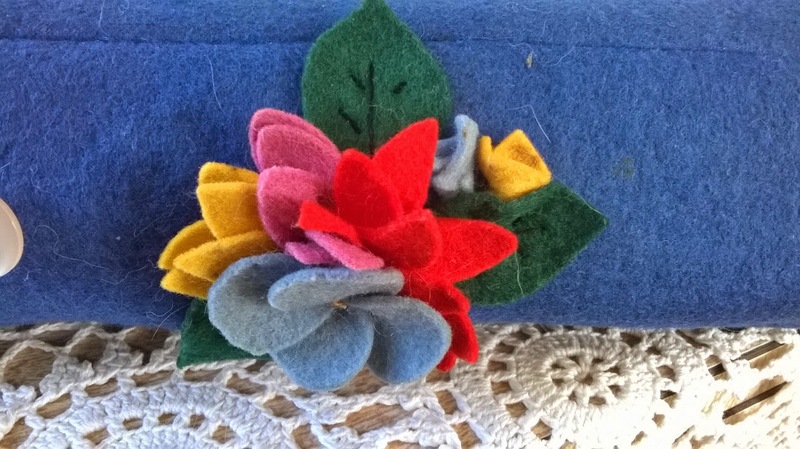 This is part of a vintage felt knitting needle holder with felt flowers. Hi Sharee, your interesting vintage objest is a daisy wheel, a search for daisy wheel crochet will turn up explanatory images. Thank you so much Susan. That gives me a good starting point for research. I had a feeling someone out there in the blog world would know. Hi Sharee! I was going to say I had no idea what it was but it looked like something to help with some kind of lace making! 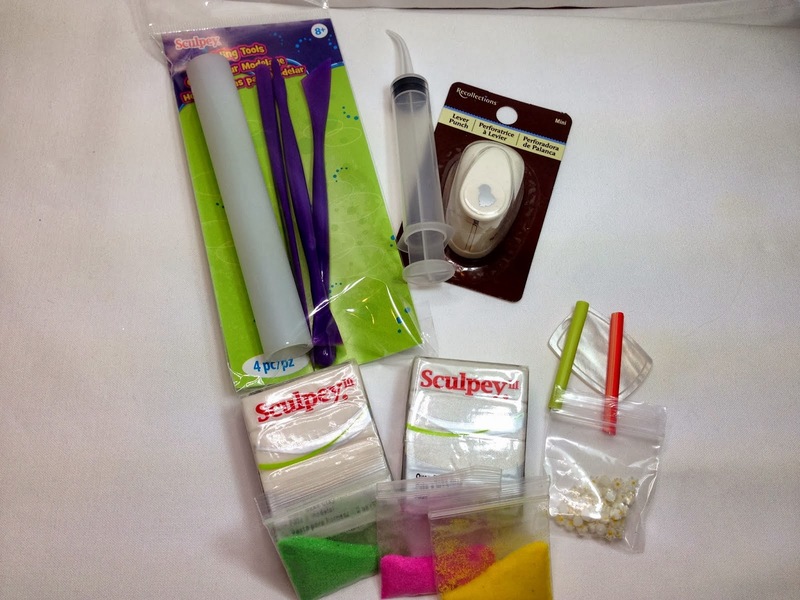 I look forward to seeing what you do to make mini felt things! Hi Sharee, I see you got an answer of Susan :D! I think the blogworld consists of many persons with knowledge about all kind of things and sometimes if I ask something there is always someone who knows the answer, or who can give you advice :D! I am curious to see what you do with the mini felt things. I'm glad Susan was able to help you with the identification. I was honestly not sure. I am looking forward to seeing your tablecloth and hope you get some crafting time this weekend. Sharee, they still sell them in the US. Now they are made of plastic and a lot larger. They are used to make afghans and larger pieces with worsted weight yarn. This tool must have been a forerunner of that one. The no lock thing is a bit puzzling. Does the knob pull out to lock it, maybe? Or does it look like anything is missing? I can't tell from the photos. At any rate it is a wonderful piece. I collect old needlework tools. That one is definitely collectible. I still want to think its some kind of turn key for a hidden door somewhere magical....but then again I do chase butterflies through the fields. I guess it IS a daisy wheel...but maybe its still magical? Forse è un telaio circolare da uncinetto. Forse è il pezzo di una macchina che lavorava i calzini. I suspected it was some kind of lace making device but I never saw one like it before. The felt flowers are very lovely. You can punch out tiny felt circles with a regular office punch to make mini felt flowers. 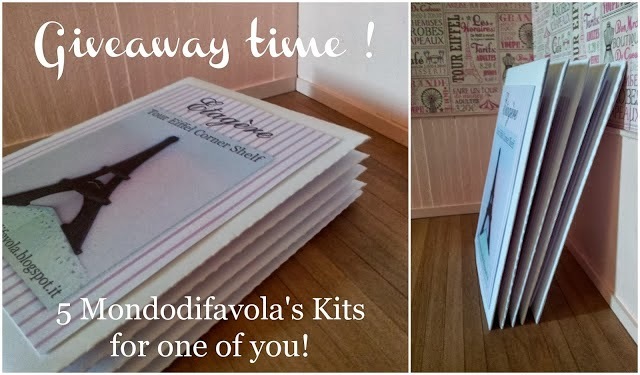 There's so much knowledge around in blogland... looks like you received the help needed. What an interesting piece! Your felt flowers look very pretty, so colourful. What is interesting device! 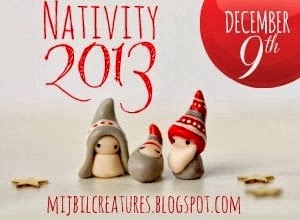 Surprising how many can be seen in blog land! I'm glad you got an explanation.